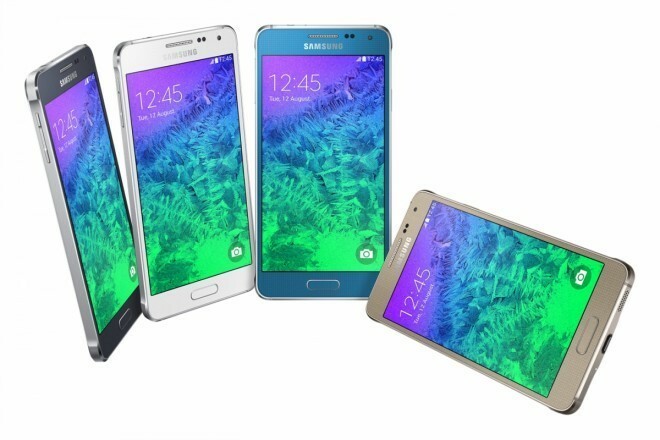 Check Samsung Galaxy E5 & Galaxy E7 specs, reviews, release date and price details. Samsung Mobiles launched the Galaxy E5 and Galaxy E7 latest Android Smartphone in its E series in India. 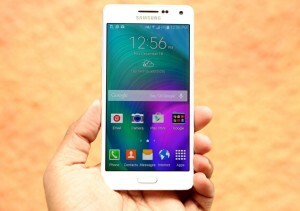 This mobile phones were launched along with other Samsung devices, the Samsung Galaxy A3 and Galaxy A5. All these latest devices runs on Android 4.4 KitKat Operating System out of the box. The Samsung Galaxy E5 sports a 5-inch HD Super AMOLED display while the Galaxy E7 comes with 5.5-inch HD Super AMOLED display. The Galaxy E5 features 1.2GHz Quad Core processor, 1.5 GB RAM, 16GB inbuilt memory, Hybrid Dual SIM (second slot can also be used as microSD slot) and 2400 mAh battery support. The Galaxy E7 comes with 2GB RAM, powered with 1.2GHz Quad Core processor, 16GB inbuilt memory, 13MP primary and 5MP secondary camera and 2900mAh battery. Both the devices runs on Android 4.4 KitKat out of the box. The Samsung Galaxy E5 & Galaxy E7 Android Smartphones comes in Black and White colors and are priced at RS. 19,300 and Rs. 23,000 respectively. The device would be available to purchase in India starting from January 20 and also comes with free 2GB of 3GB data per month for a period of 2 months for customers of Vodafone.